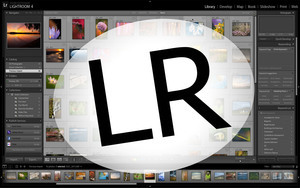 Learn Lightroom in a day with instructor Corey Hilz. We'll look at the 2 most powerful modules, the Library and the Develop Modules. This class is designed to make Lightroom easy to understand and put you in control of all it has to offer. It will cover your workflow from beginning to end: from importing and organizing to adjusting, sharing and exporting your images. 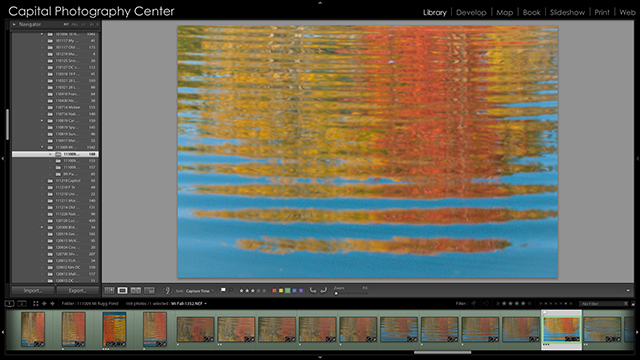 If you prefer to learn at a slower pace consider the Lightroom Library In-Depth class and the Lightroom Develop Module In-Depth class offered every other month. This class is offered on other dates and locations. 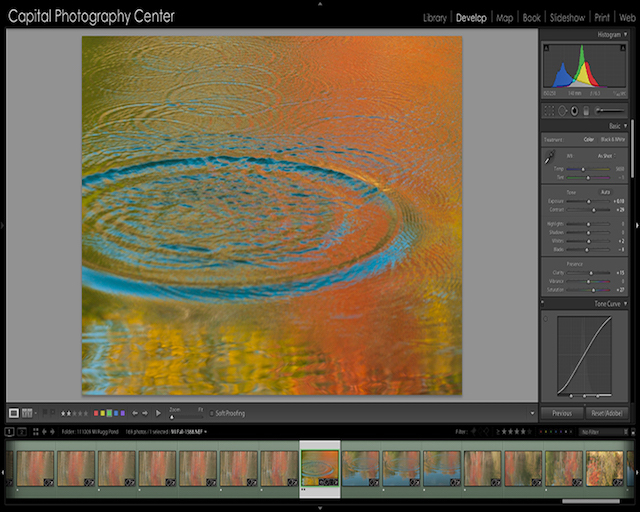 Follow the link here to see all of the Editing and Post Processing classes. Join Corey Hilz for a day of hands-on Photoshop training geared towards the new or limited experience Photoshop user. 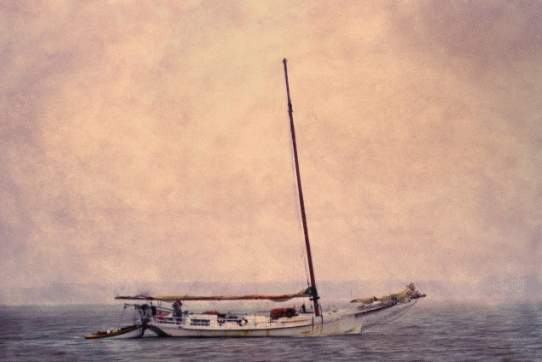 The class begins with an introduction to the Photoshop workspace and then explores techniques that only Photoshop offers, such as layers, masks, selections and creating composites. Photoshop's most exciting techniques require the use of layers so ample time is spent explaining how they operate and why you would want to use them. This class will take you through the printing workflow in Lightroom giving you the knowledge and skills to create beautiful prints. Topics include printer settings, photo layout, soft proofing, color profiles, printer/paper profiles, and more. 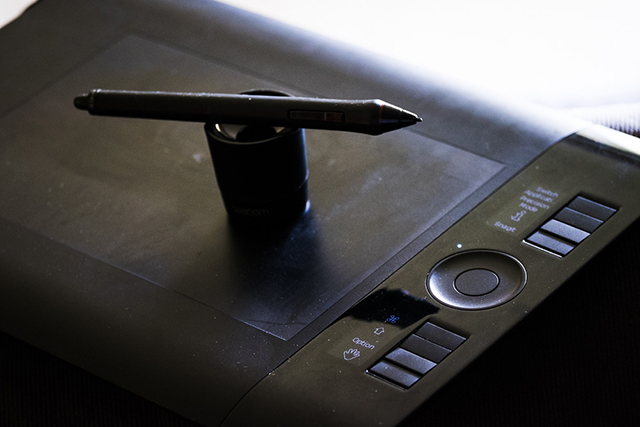 Wacom tablets are a great tool to use when editing your photos, especially when working with brushes and other fine grain adjustments. 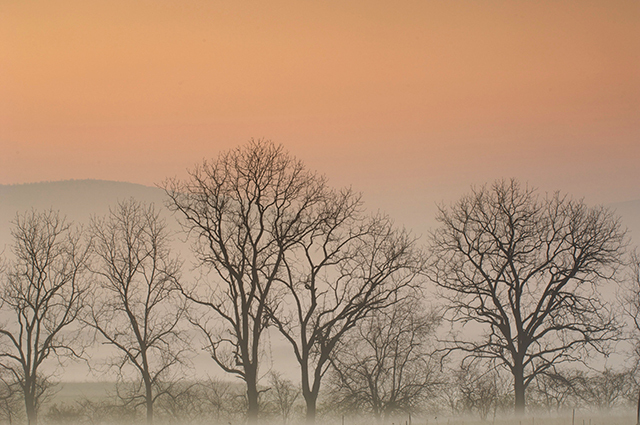 Learn how to maximize the use of these for photo editing. We will cover everything from basic functions to custom buttons and features. Lightroom is the industry standard for amateurs and professional photographers alike for organizing and editing our images. At the heart of this powerful image management program lies the Library Module where we import, organize, sort, rate and tag our images. Spend a day with Marie Joabar learning the Library Module in-depth covering the various options for importing images into your catalog to exporting images and everything in between, allowing you to set up and understand a system that keeps your images organized and easy to find. If you prefer to learn the Lightroom Library and Develop Module all in one day, consider our Lightroom In A Day class offered monthly. If you prefer to learn these modules more in depth, consider the Lightroom Library In-Depth class and the Lightroom Develop Module In-Depth class offered every other month. 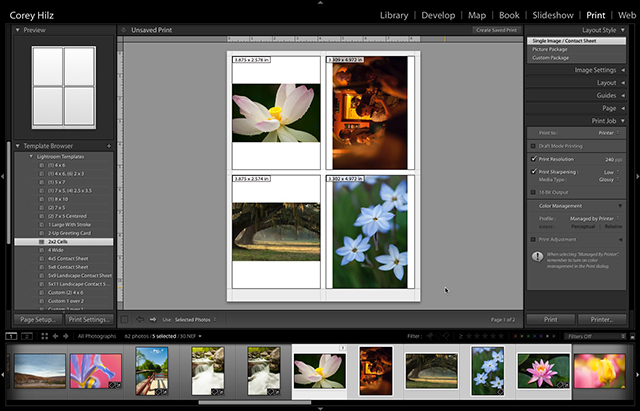 Designed exclusively for photographers, the Adobe Lightroom Develop Module offers incredible tools for editing our digital images. Join Marie Joabar as she provides in-depth explanations of these tools and shows you various ways to edit your photos whether you shoot Raw or JPEG. Do you have an image that you just can't "get right" in post processing? Or a photograph that everyone says is great, but you just know it could be better? Join us as Corey Hilz reviews and edits images with the goal of a final image that is stronger and more professional looking.